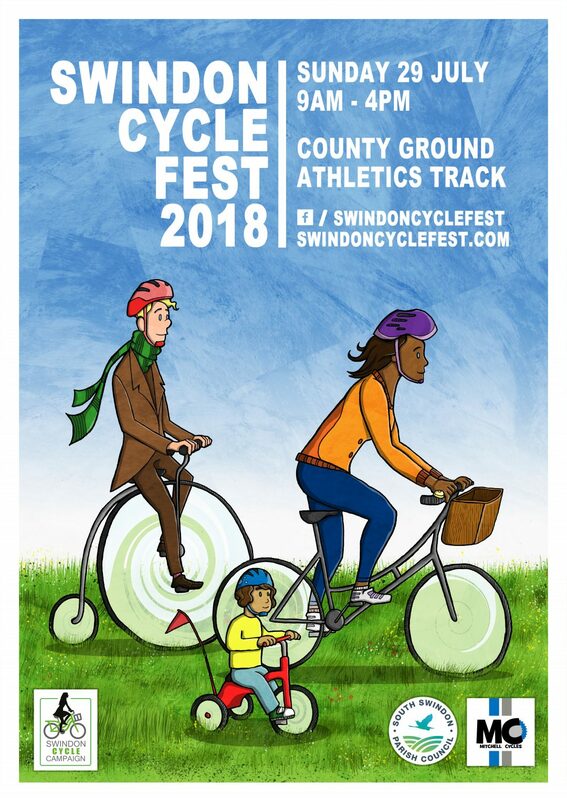 We are currently planning the Swindon Cycle Fest 2018! Once again the festival is completely organised by volunteers, with the support of Mitchell Cycles, Swindon Cycle Campaign and South Swindon Parish Council. Next Post Bike Jumble Stall Holders – We need you!